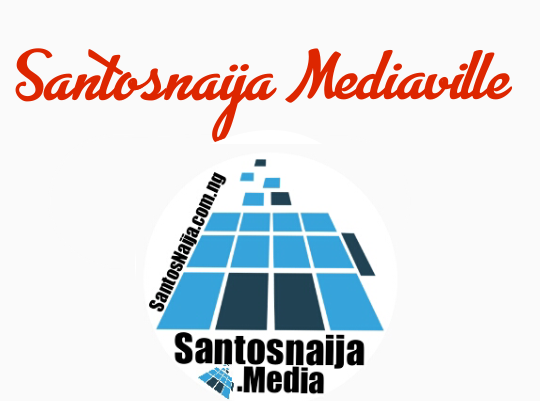 SantosNaija Blog: Manchester United Reacts To The News Of Arsene Wenger Leaving Arsenal. Manchester United Reacts To The News Of Arsene Wenger Leaving Arsenal. 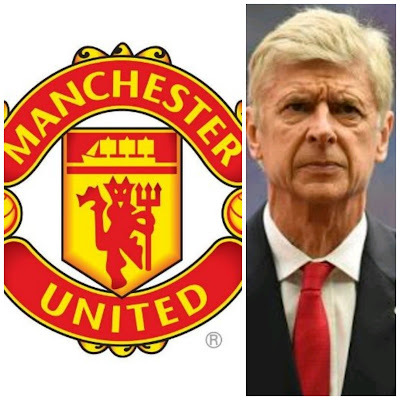 It is no more a news that the Arsenal fc coach "Arsene Wenger" is leaving the club at the end of the season. 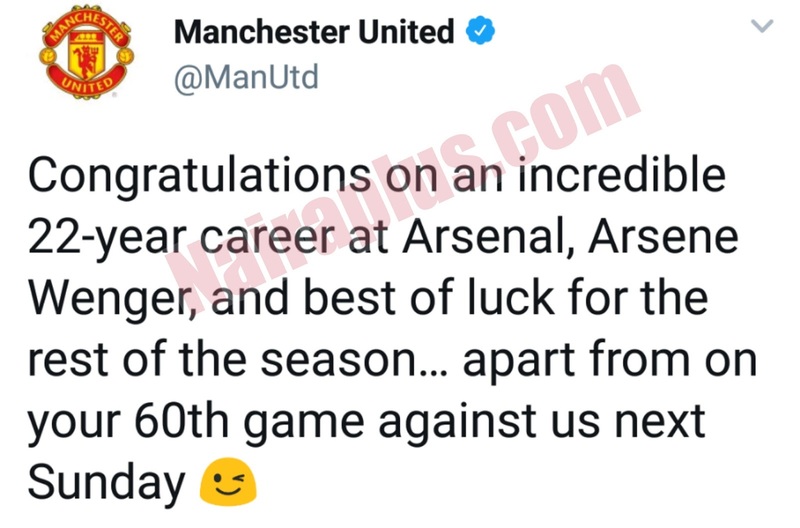 Their counterparts in the English premier league "Manchester United" took to their official twitter page to congratulates "arsene wenger" and wish him best of luck expect from their match against them on Sunday. Lol.